A 90-metre long cargo ship capsized at Shahid Rajaei Port near the Persian Gulf on Tuesday, injuring three of its crewmembers, Mehr News Agency reported. 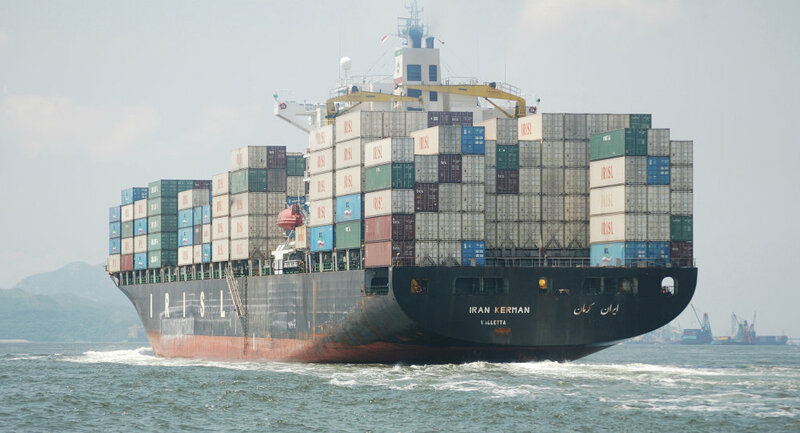 According to the news agency, the vessel was carrying 153 containers of Iranian minerals and industrial goods, including potassium chloride, calcium carbonate, copper concentrate, industrial oil, and regulators. All 14 members of the crew are alive, however, three of them were injured during the accident. An operation to rescue the capsized containers is underway.